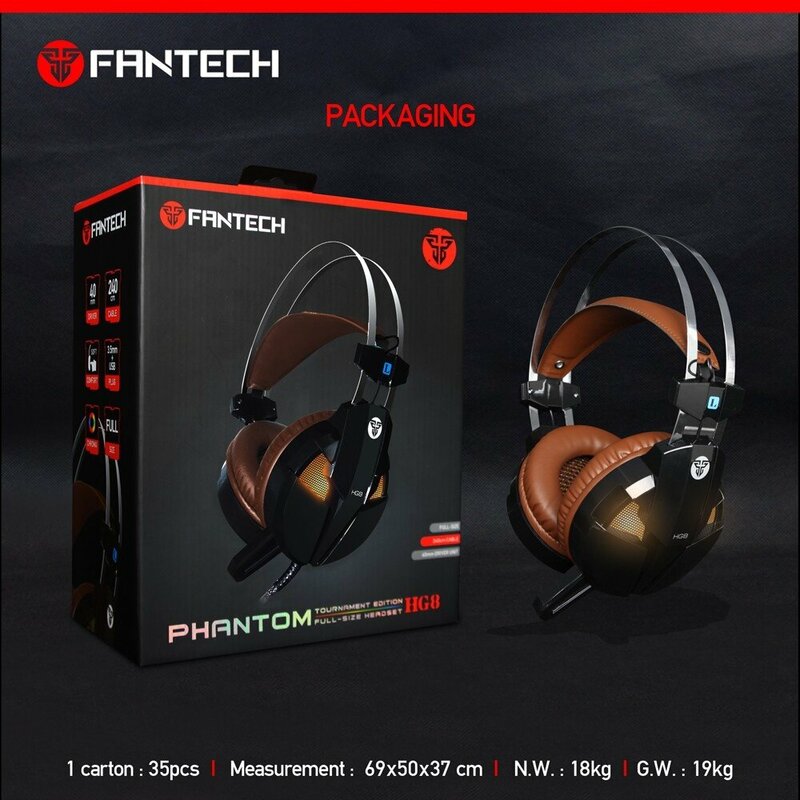 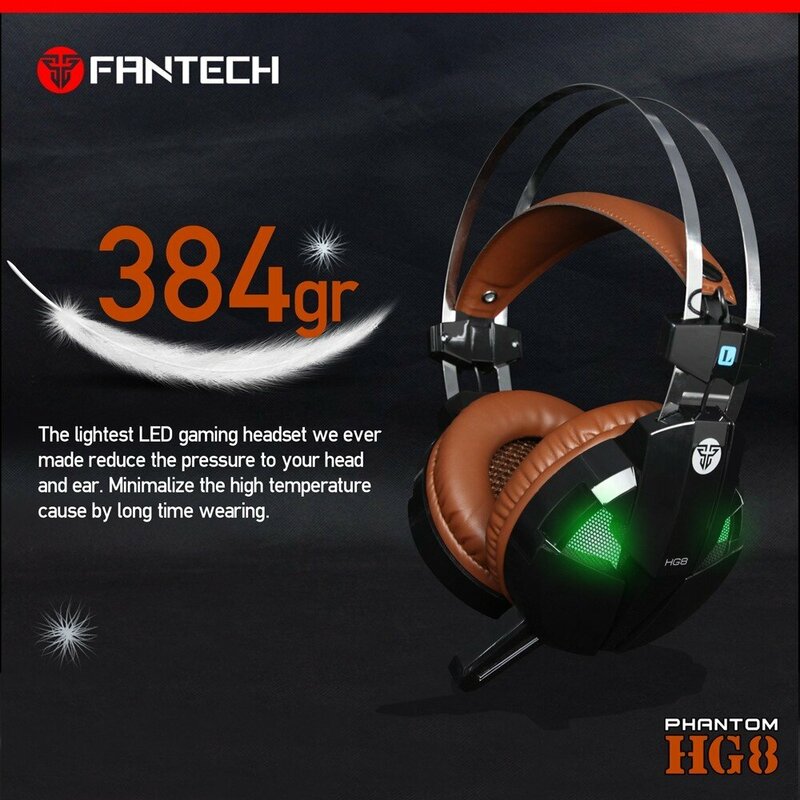 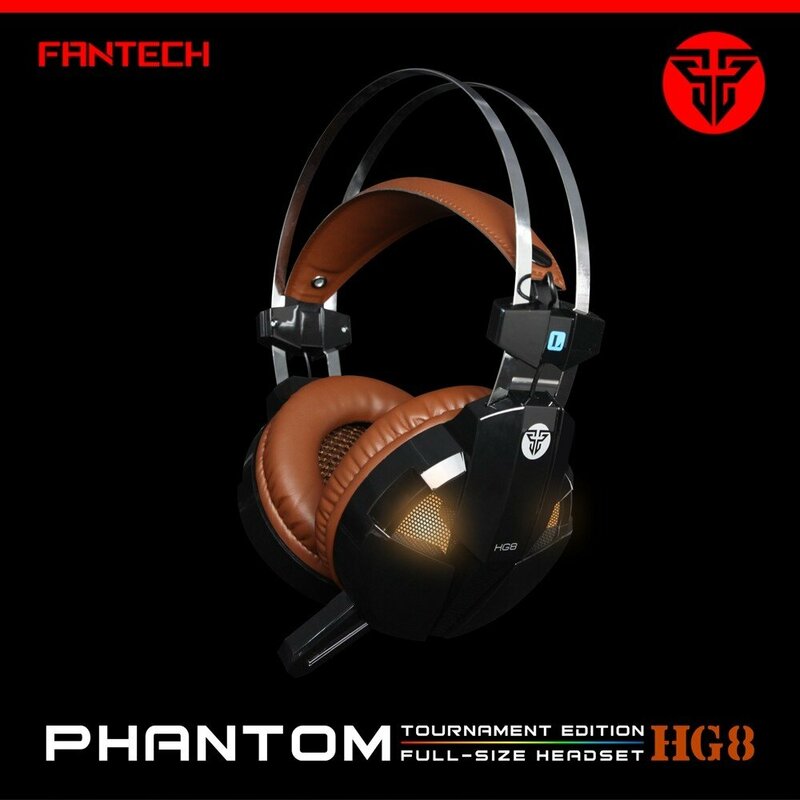 Fantech HG8 Phantom Full size Around Ear gaming headset was equipped with suspension shaped headband which literally lift the weight right off your head. 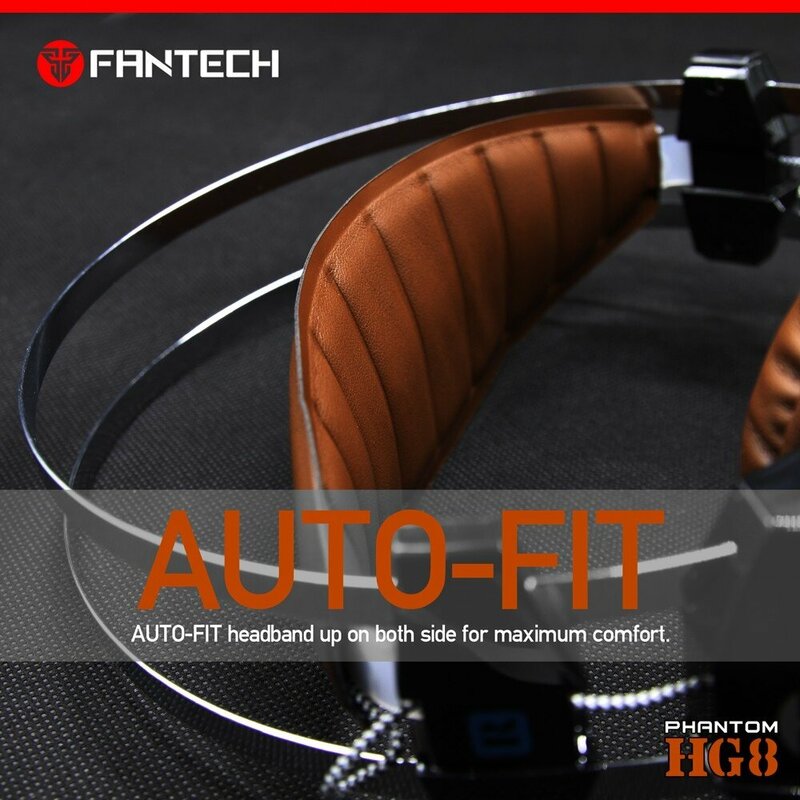 It is not only ergonomic & comfortable but it is also stylish & attractive. 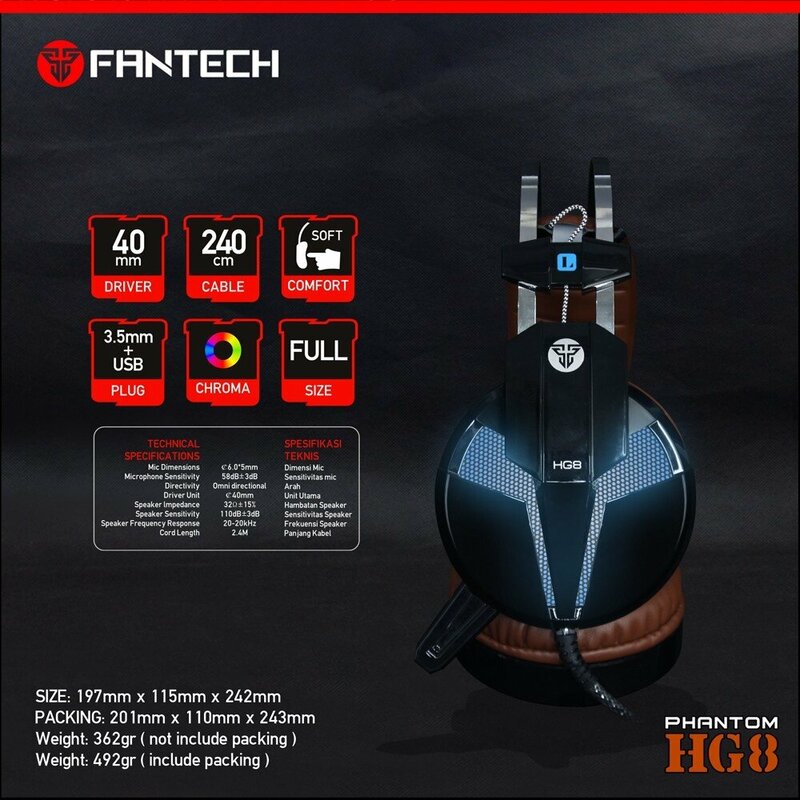 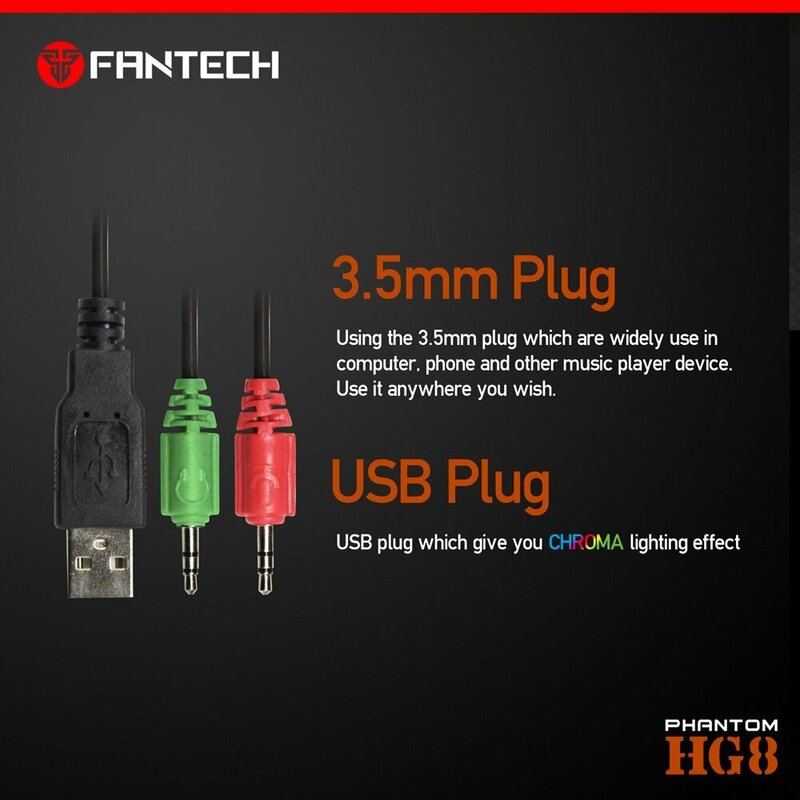 In Fantech we research an innovative & consumer oriented design solution which we apply on HG8 headset to let gamers seamlessly connected with their headset & team mate without compromising its sound quality. 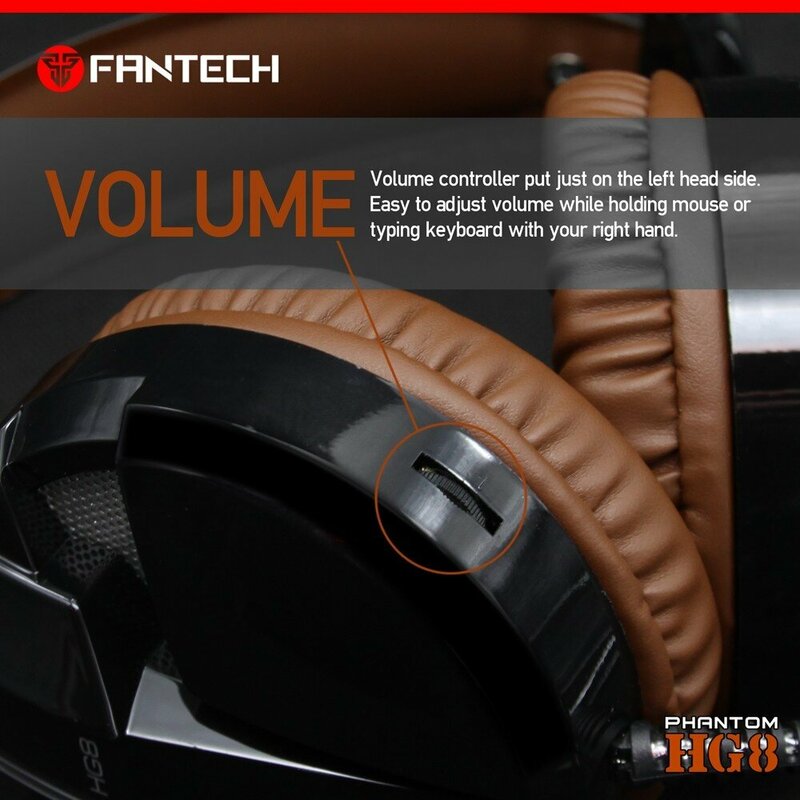 This advanced technology restores clarity & details of compressed audio in movie, music and games. 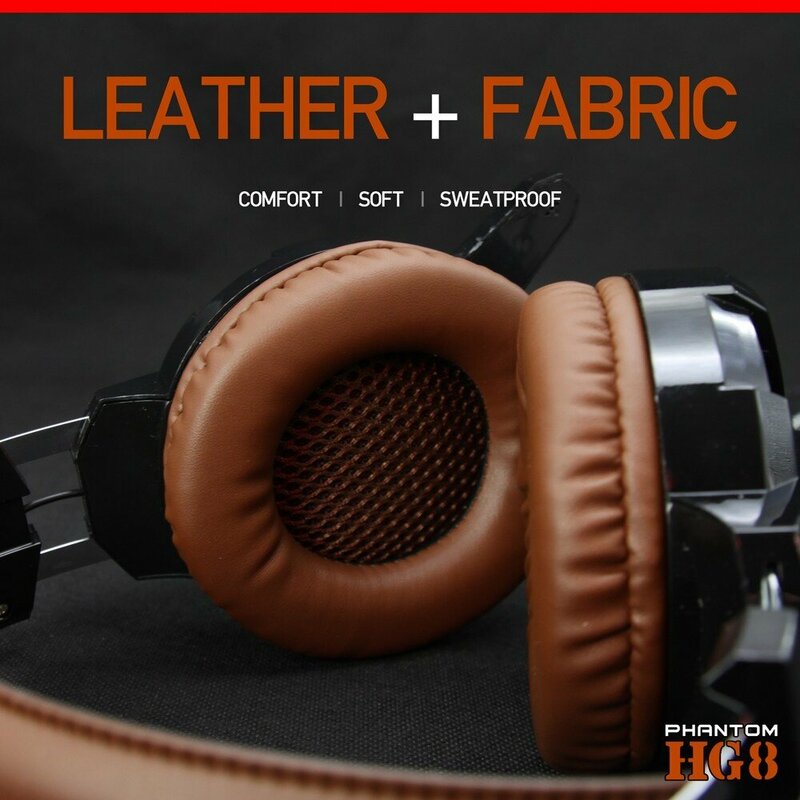 You will experience deep and vibrating sound & feel the strong bass signal of every sound source.